High-quality for half the price! 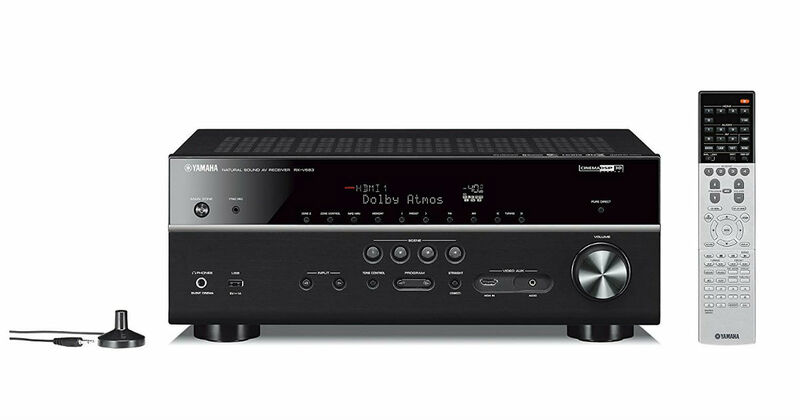 Today only, get this Yamaha 7.2-Channel MusicCast AV Receiver with Bluetooth for $299 shipped on Amazon, regularly $650. Works with Alexa for voice control. 7.2-channel surround sound with Dolby Atmos and DTS. Zone 2 Audio with extra bass, volume equalizer, party mode and main zone sync input for separate second room Audio. Add Audio in up to 9 additional rooms with musiccast.